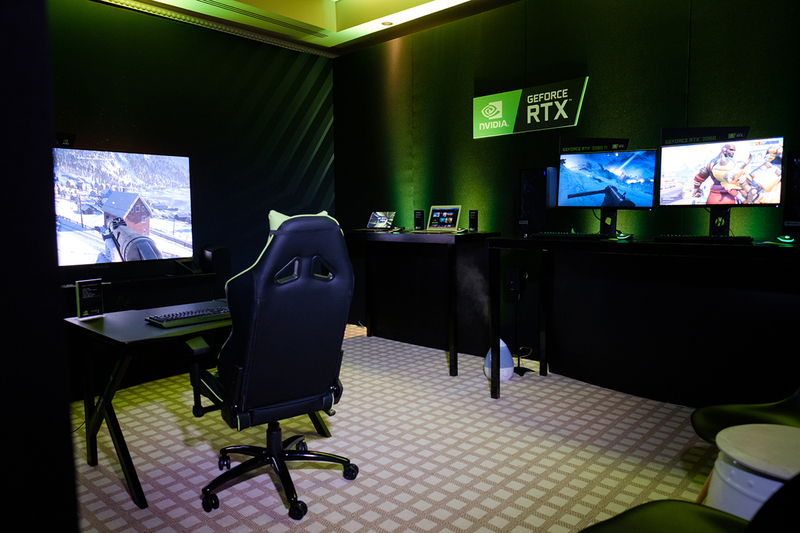 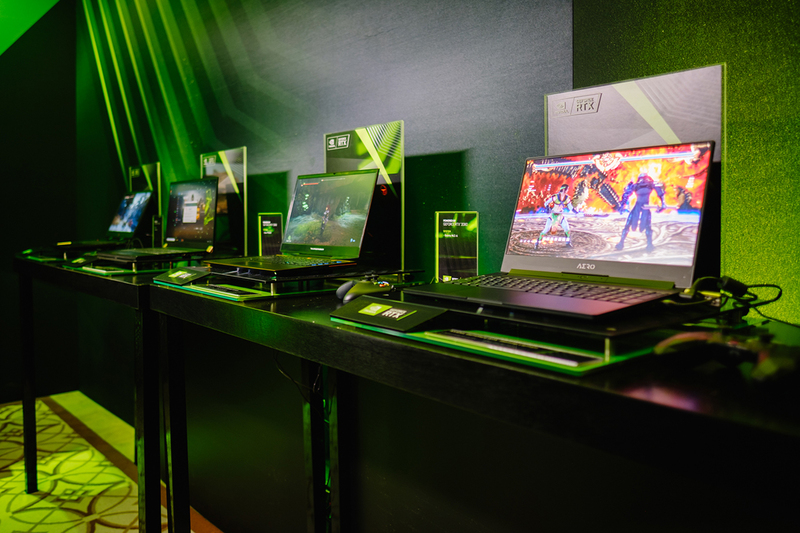 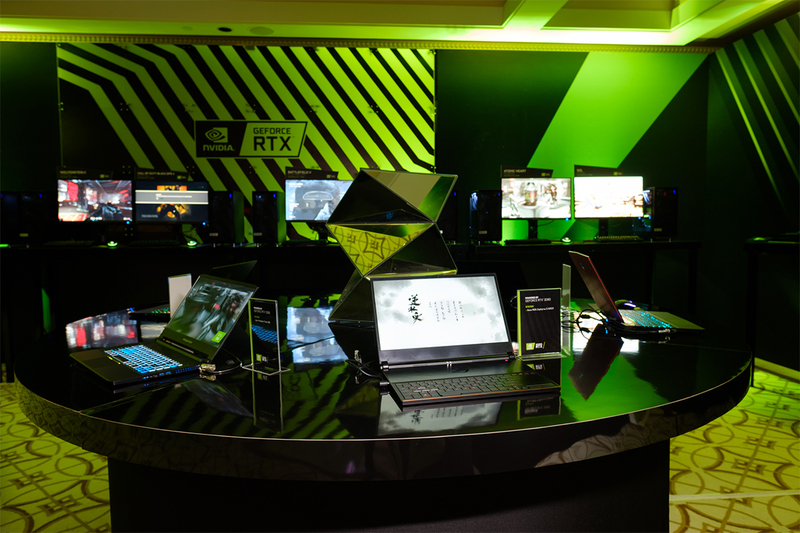 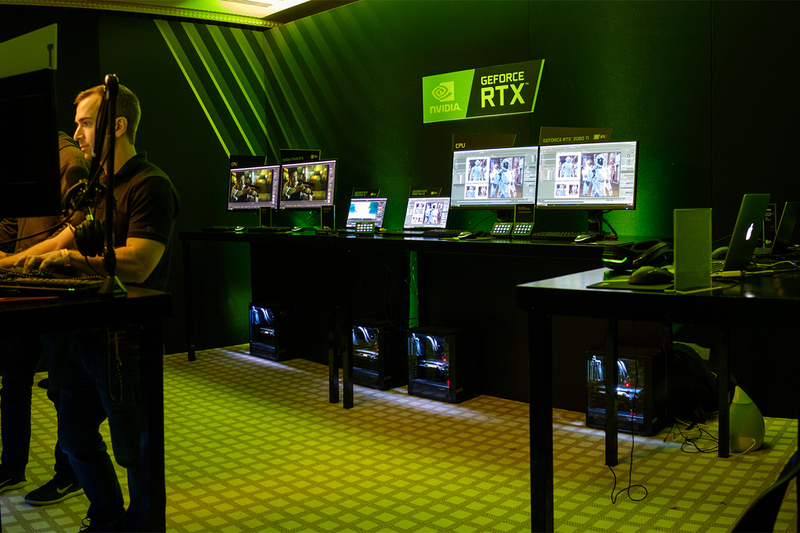 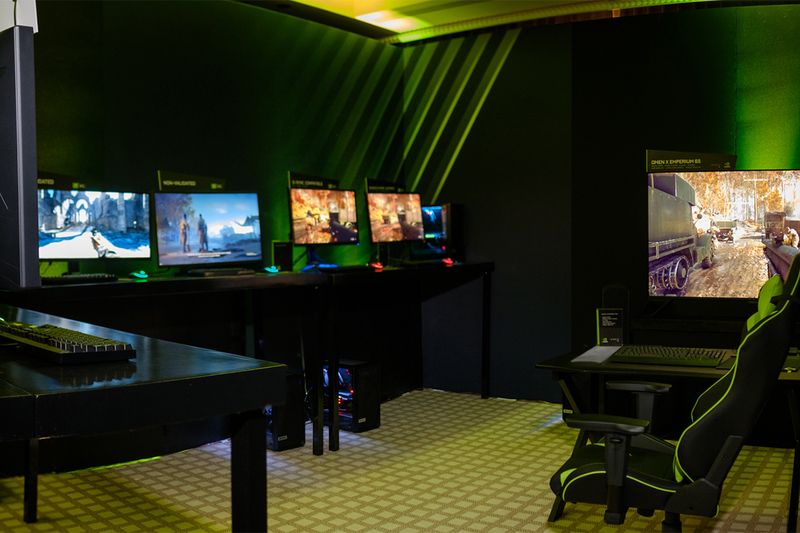 Eventmakers was tasked by Nvidia to build out two suites at the Wynn Hotel in Las Vegas during CES 2019 to showcase the GFORCE RTX brand. 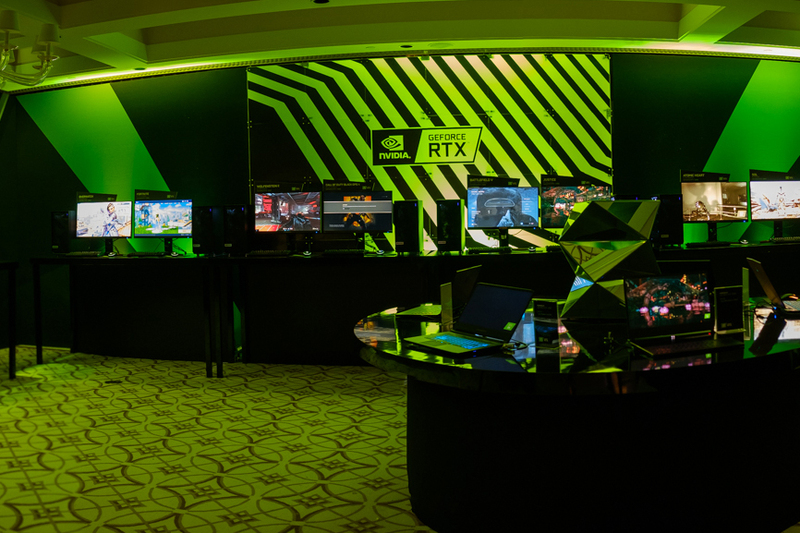 We fabricated printed walls and set up a spectacle wall that showcased the new GFORCE logo in the main living room. 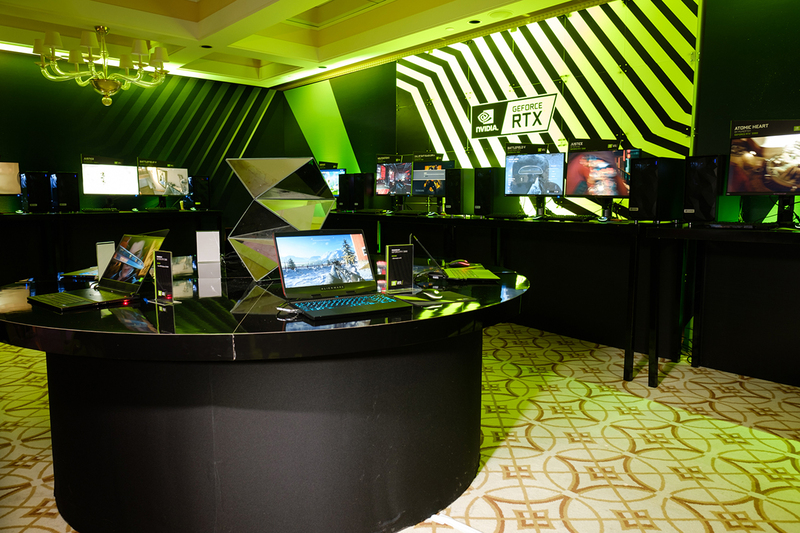 50 game stations were available to press and influencers.